Justice Gogoi, known for his no-nonsense approach, will be the 46th CJI and will have a term of 13 months, 15 days. 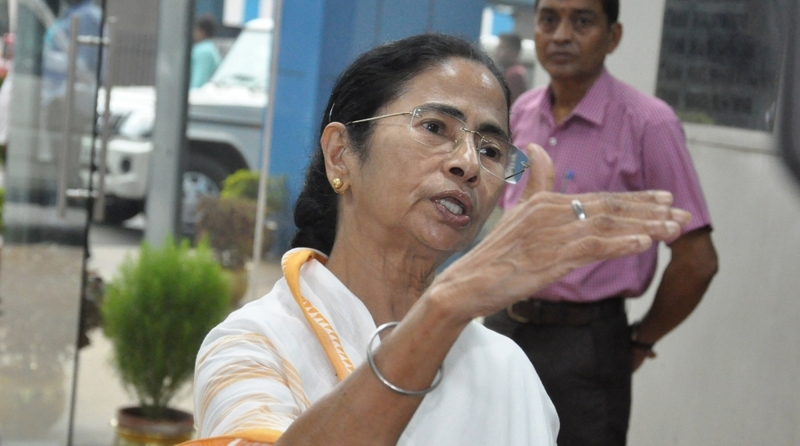 West Bengal Chief Minister Mamata Banerjee on Friday congratulated Justice Ranjan Gogoi on his appointment as the next Chief Justice of India (CJI). Justice Gogoi was appointed as the 46th Chief Justice of India on Thursday. He will take oath in the presence of President Ram Nath Kovind on 3 October. Justice Gogoi succeeds CJI Dipak Misra. Justice Gogoi, known for his no-nonsense approach, will have a term of 13 months and 15 days. He was appointed as a judge of the Supreme Court on 23 April 2012. Along with the three senior-most judges of the apex court – Justices J Chelameswar, Madan B Lokur and Kurian Joseph – Justice Gogoi held an unprecedented press conference in January this year raising, among other things, questions over assigning cases to different judges by Chief Justice Misra.